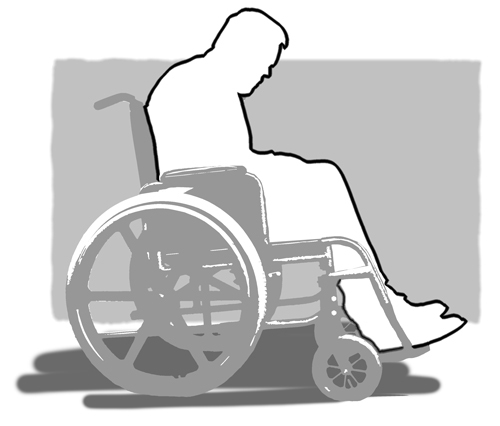 ■ Are you certain that you are sitting correctly in your wheelchair? ■ Are you experiencing pain in your shoulders and lower back, pain in your buttocks or do you have pressure sores? ■ Are you certain that you always advise the most adequate seating and backrest supports? 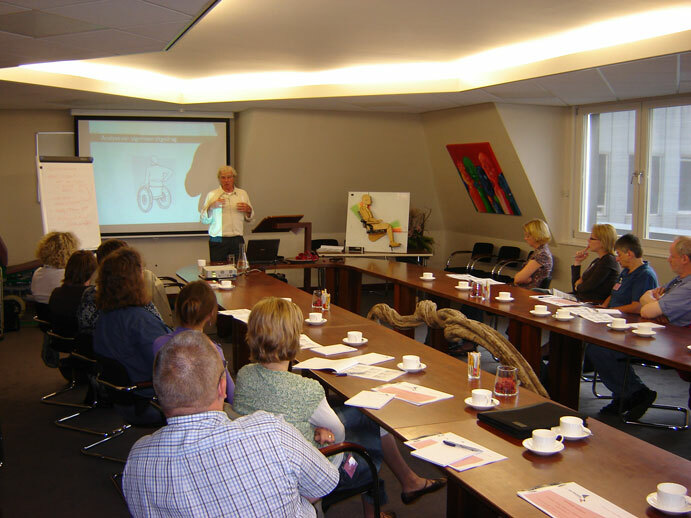 ■ Would you like proper referral and advice based on an objective analysis of your sitting situation? 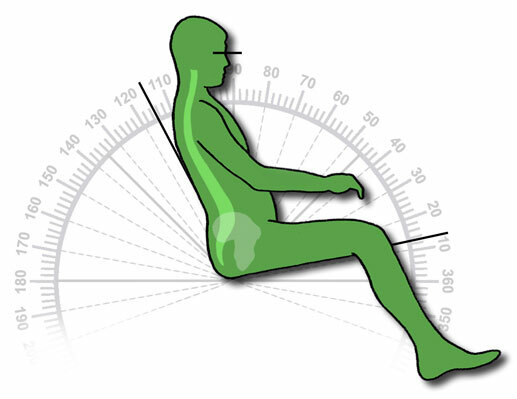 The SMS Seating Advice answers these questions objectively and product independently and renders optimal sitting quality feasible for all wheelchair users regarding sitting posture, pressure distribution and seating behaviour. Due to the great intrests and acquiries a new 2-day coarse is scheduled on the 19th of November and 3rd of December this year concerning seating qualtity. Apply for this course via the G.J. van Hoytemastichting website. SMS Seating Advice will help you to define a Set of Requirements (SoR), either for selecting ready-made solutions or for fitting someone with an individual seating orthesis. At the moment we are busy with the last refinements on our SMS Seating Advice. 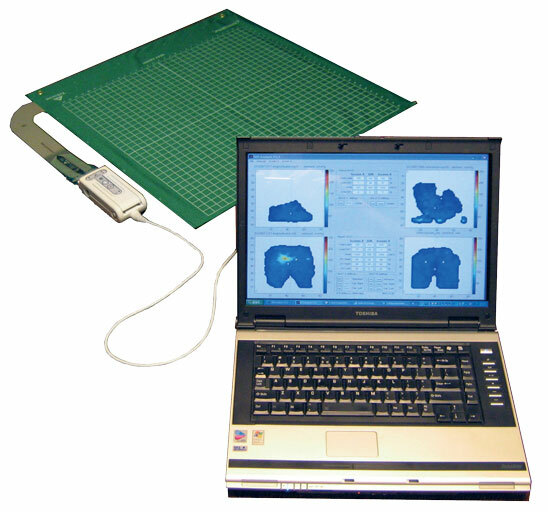 We expect the analysis software to be fully operational by July 2008 and then you will be able to use the website to carry out sitting pressure measurements and have an SMS Seating Advice report made up for you. Soon you will be able to order the equipment necessary for SMS Seating Advice via these web pages. Extensive information about SMS Seating Advice as well as information on the company’s background is already available here for you to read.